The Opsal residences are a rescue and reconstruction of the Opsal Steel heritage building in SE False Creek. 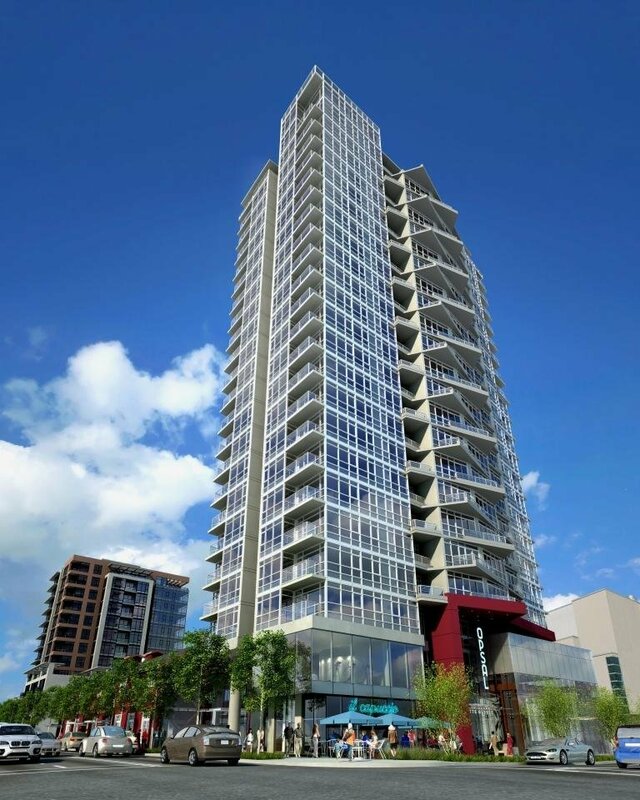 Located in a vibrant part of Vancouver's growing south waterfront community. Enjoy an array of local amenities and restaurants such as the Creekside Community Recreation Centre, The Village Kitchen, Terra Breads Café, London Drugs, and Urban Fare.